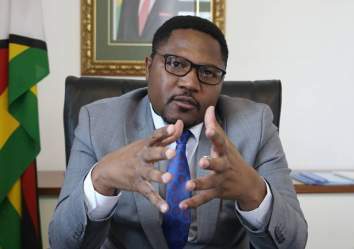 In a shocking claim which could put under pressure Finance minister Mthuli Ncube under further political scrutiny, rabble-rousing influence peddler - William Gerald Mutumanje - is spilling the beans on his recent hatchet job on the Reserve Bank of Zimbabwe (RBZ). 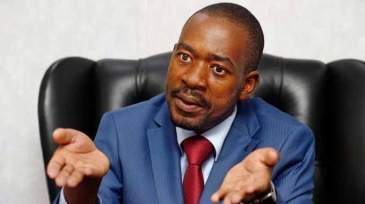 The maverick former Zanu-PF youth league official has made sensational claims that he was paid $40 000 to discredit the four suspended RBZ top officials, as well as businessman Kudakwashe Tagwirei, the Daily News On Sunday can exclusively reveal. 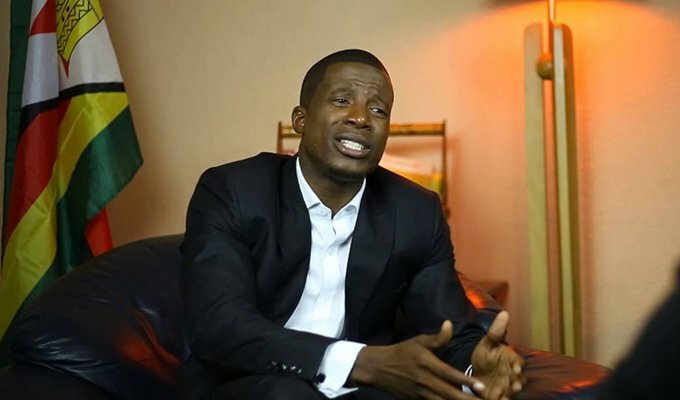 In his social media blast, Mutumanje named the four senior RBZ officials and Tagwirei as being at the centre of illegal foreign currency dealings - leading to the precautionary suspension of the central bank executives by governor John Mangudya. 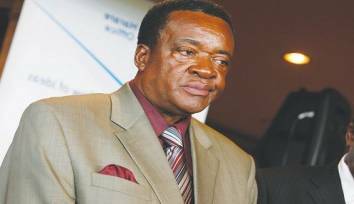 However, and in a new twist to the country's raging State capture saga, Mutumanje now claims that he was in fact paid $40 000 dollars to smear the RBZ directors - Mirirai Chiremba, Norman Mataruka, Gresham Muradzikwa and Azvinandaa Saburi. 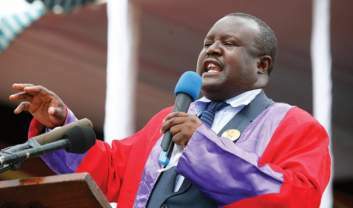 In a recorded voice message in possession of the Daily News On Sunday, Mutumanje revealed seemingly nonchalantly that he had "sold his soul to the devil" by accepting the money - which he apparently needed desperately to send his ailing father for treatment in India. "Hi mukoma (brother), please get hold of me, I have been trying to get hold of you. Ndakakumbira sisi (I asked sister) Linda to get you through Tineyi, but no one is getting back to me. 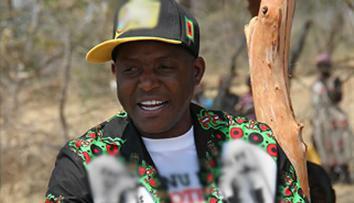 "I need you kuti mundisvitsirewo message kuna mukoma K (Tagwirei). I have no way of getting through to him and you know I am very compromised at the moment. I can't even call him directly without compromising myself. 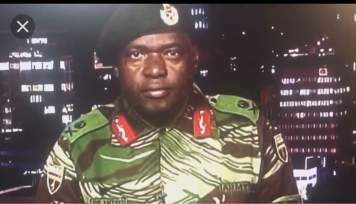 "From the bottom of my heart, and anyone who knows my heart and you know me, there is no way I would do this (smear people)," Mutumanje said in his intercepted message, apparently meant for an associate of Tagwirei. "I know I am even compromising myself by sending this audio note. It's just that I really need you to get the message to him. Please get hold of me. I need you to help me navigate myself out of this mess. It's an absolute mess. Very frightening, gory things are being plotted. "How I found myself right in the middle - forget even the middle, in the front of it - is a myth to me. I know I am compromised," Mutumanje added. "I know I had a problem and you know what my problem was and you know I asked for help. There wasn't anyone paying attention to my needs and in the end I think I sold myself to the devil to get it done and here we are, for nothing in return. 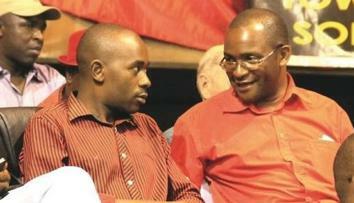 "I just want you to get the message kuna mukoma. 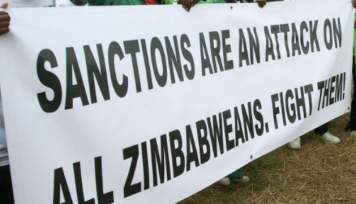 You know there is no way people can be fired from the RBZ because of Lumumba. Are you serious? 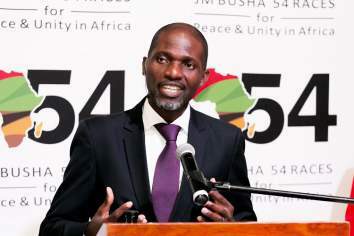 "Makazvitarisa imimi (looking at it) knowing this system you really think Lumumba is the reason why people were fired from RBZ," Mutumanje said. "Please make time to see me. I need your intervention. If you don't make time to see me, at least forgive me for what I am about to do. I am doing everything I can to avoid putting names, to avoid even saying most of the script. Anyway, I thought let me reach out to you, please call me back, make time to see me. 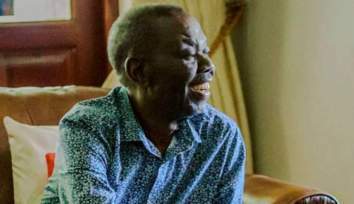 "I have tried to reach out to Jusie but mese mato decider kuti ndatova muvengi wenyu hamusikuda (perhaps you have all decided that I'm now your enemy). 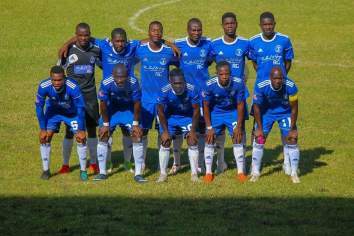 Pamwe munoda kuti mutange manzwa kuti ndapera but guys I promise you," Mutumanje said further. 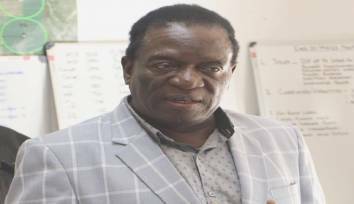 He made it clear in the voice recording that he had been used by politicians in the hatchet job, before making further astonishing claims that a war was about to erupt between President Emmerson Mnangagwa and his deputy Constantino Chiwenga. 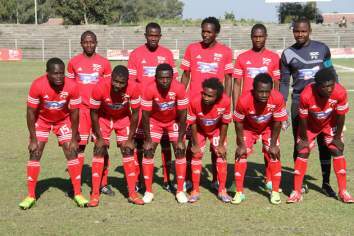 Efforts to get a comment from Ncube were fruitless as he did not respond to questions sent to him yesterday. 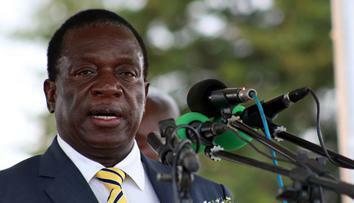 However, contacted to comment on this, Information deputy minister Energy Mutodi dismissed Mutumanje. "We are not aware of that. Whatever he is doing is no longer official". Yesterday, Mutumanje was not taking calls despite having earlier enthusiastically spoken to our sister paper, the Daily News, on these matters last week. 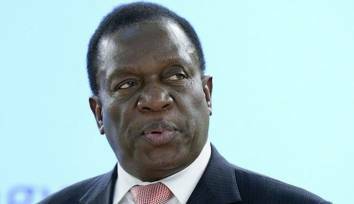 However, his revelations have since triggered a nasty brawl within Zanu-PF, amid party vultures said to be working hard to capture Mnangagwa and his government. 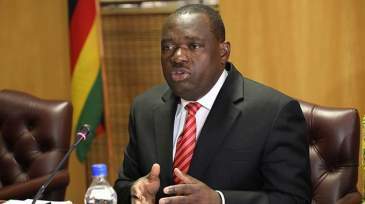 In the meantime, Tagwirei - who has interests in agriculture and energy - has come under increasing scrutiny from various quarters over his dealings with the government. 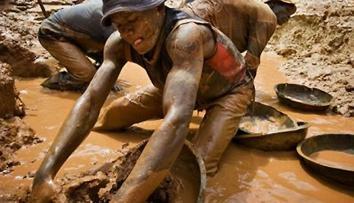 Zanu-PF insiders last week also told the Daily News that the "war for resources" - which was manifesting itself in "brazen attempts to capture the State" - could shatter the ruling party and also derail the government's push to turn around the country's sickly economy.